Following a tradition that dates back to 1664, three new pelicans have taken up residence in St James’s Park in front of Buckingham Palace. A gift from the City of Prague in the Czech Republic (the birds were donated by Prague Zoo), one of the pelicans is named Tiffany (in honour of New York-based The Tiffany & Co Foundation – which funded transport of the birds) while the other two have yet to be named with the public invited to join in the process by voting for their favourite name for one of the birds from a shortlist published on the Royal Parks Foundation website, www.supporttheroyalparks.org (the poll closes on 16th April). Choices include Bela, Karola, Queenie and Isla. The first pelican to live in the Royal Parks was a gift to King Charles II from the Russian ambassador in 1664 and they have been there ever since. 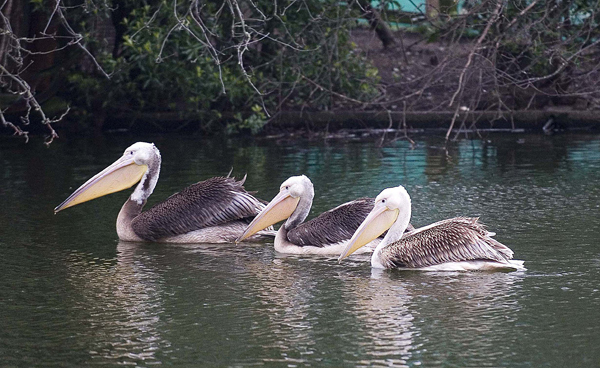 The new arrivals, join the existing ‘scoop’ of pelican residents in the park – Gargi, Vaclav and Louis. 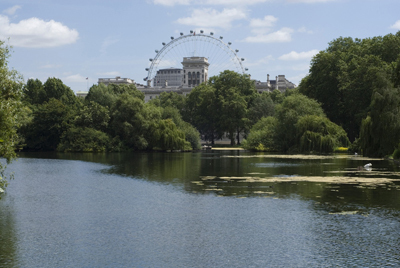 PICTURE: Courtesy of Royal Parks Foundation.